Our Preschool Math Mats are perfect to laminate and use for daily math activities. 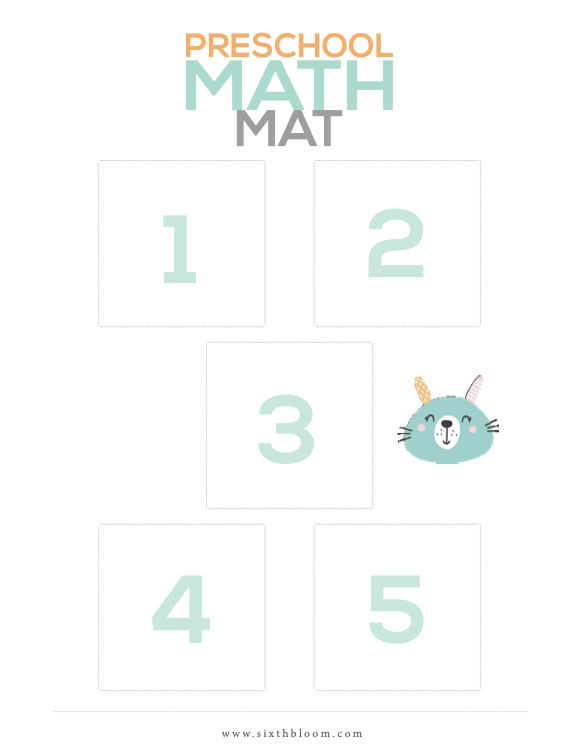 These preschool math mats also give you so much freedom in presenting basic math concepts and representing numbers. 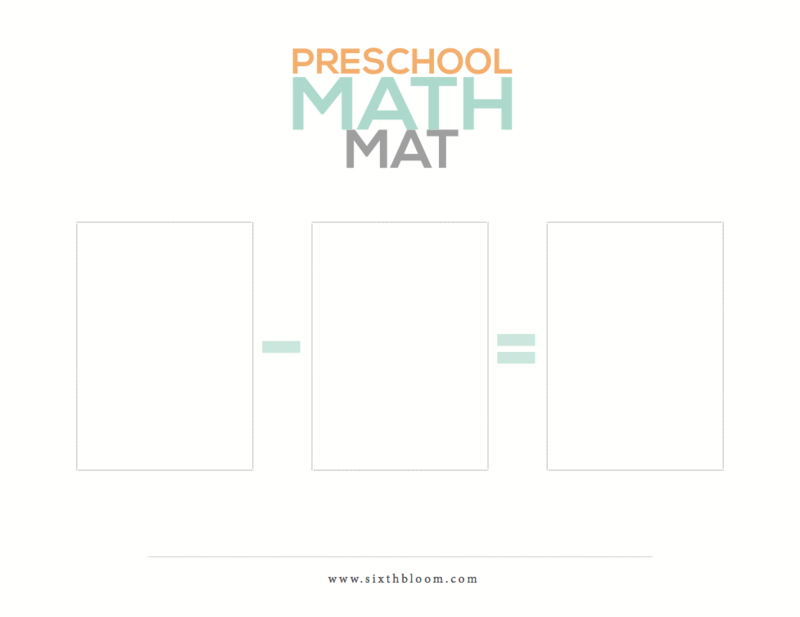 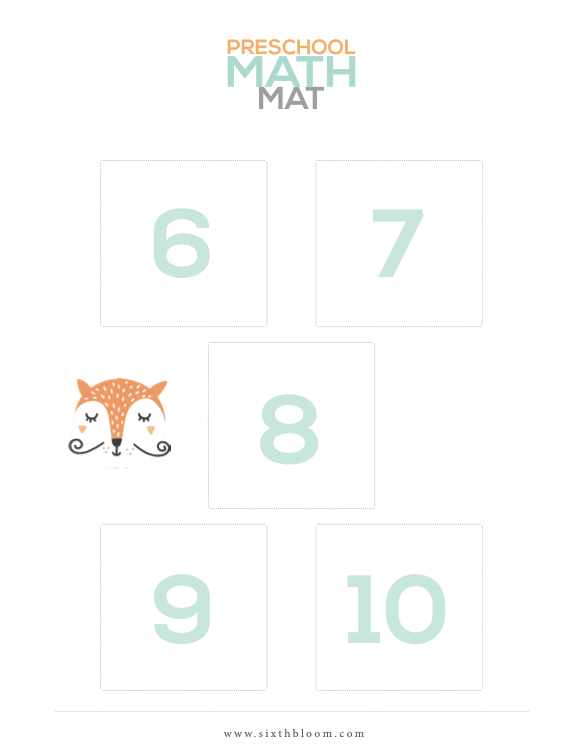 Teach your preschooler counting, addition and subtraction with these preschool math mats. 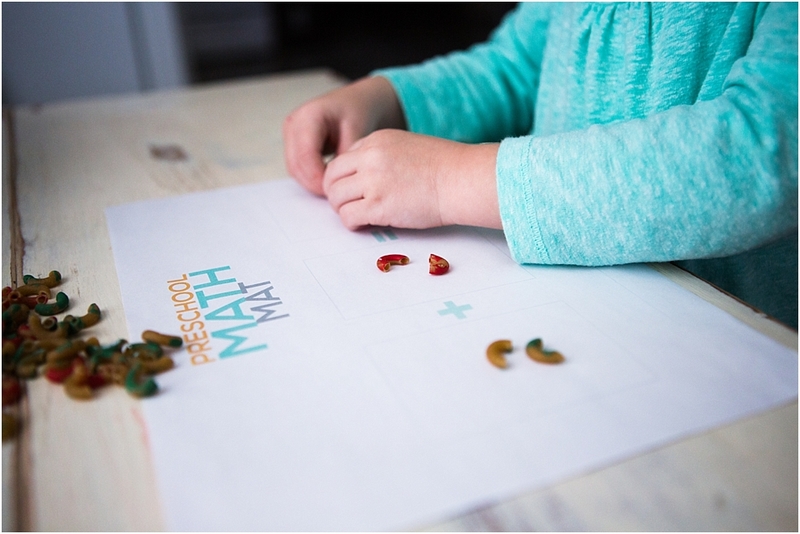 Here we used noodles we painted and began sorting, counting and adding.